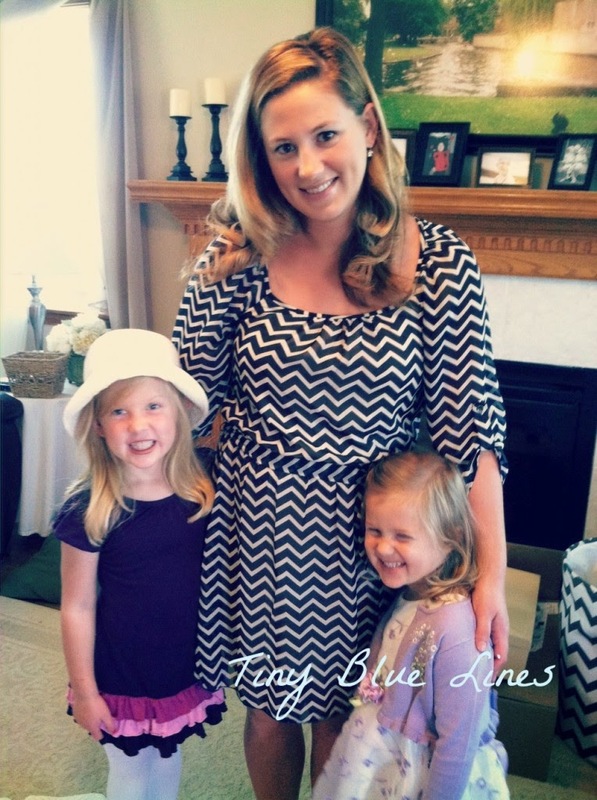 I recently finished reading Tiny Blue Lines written by this sweet momma from Michigan. I met Chaunie at the Festival of Faith and Writing at Calvin College in Grand Rapids, MI two years ago. She was the cutest pregnant momma, expecting her third child at the time and we had some great chats about writing, children and the best things to do in Disney World (a likely combination of conversation topics for two mothers who like to read and write, but also spend a great portion of our time watching princess movies and donning tiaras for our girls). At the time Chaunie had recently met with a publisher and was hoping her book would make its way onto their published book list. Two years later I'm so thrilled for her and the fact that she can add published book author to her list of writing credentials! Her dream for that first book finally came to fruition and she is a gal who is all about encouraging people to pursue their dreams...even when life doesn't go exactly has planned. Which is kind of what her sweet book is all about. Her book, Tiny Blue Lines, is about her first pregnancy which was unplanned. Its about the questions, challenges and struggles that she faced in the process of navigating this new territory in her life. It talks about the fears that arise when she has to tell her parents, the struggles of finishing her degree while being pregnant (she was pregnant for the majority of her senior year of college), and navigating life as a student and a soon to be mom who quickly discovers that options for help, childcare and even health insurance are complicated and lacking at best. As she says in the book, "I was twenty-one, unmarried, a student in my senior year of college, and still taking my laundry home to my parents every weekend. The question of 'What if I'm pregnant?' 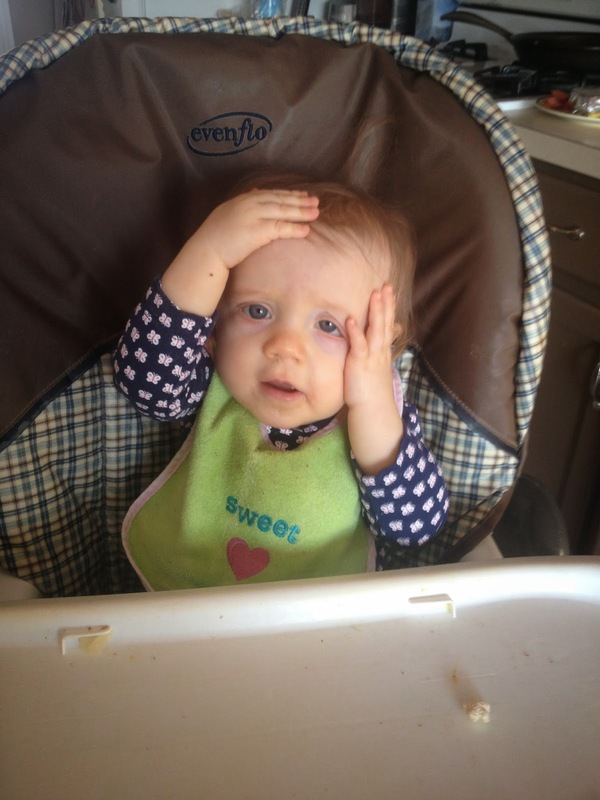 quickly became 'What the heck am I going to do now?'" Having experienced life both as a pregnant student and life as a student parent, I have to say that for me, one of the hardest parts about being a pregnant students wasn't in the physical challenge of keeping my breakfast down during class, navigating an icy campus with a giant belly, or staying awake long enough to do my homework; it was feeling so completely alone. In addition to sharing her experience about being a pregnant student, Chuanie also candidly talks about the guilt and shame that threatened to creep in, as an unwed mom. 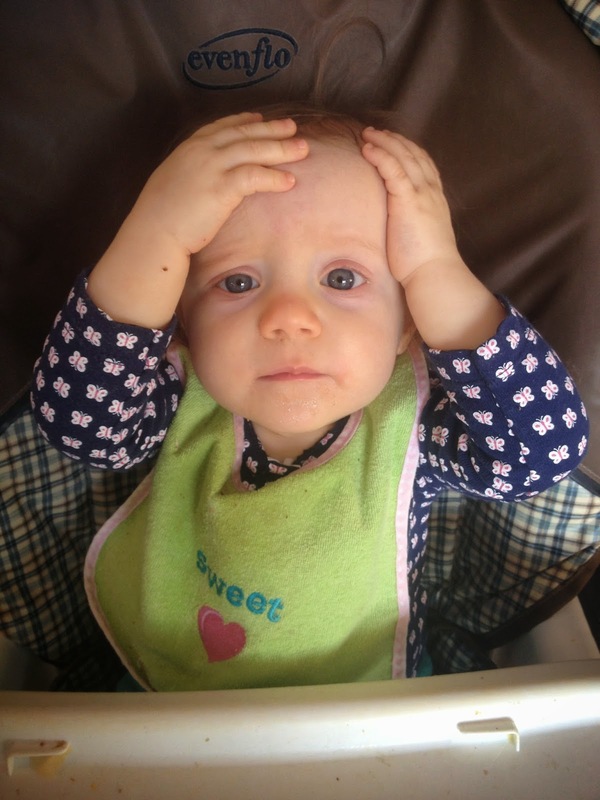 I wasn't prepared for all of the ways that my unplanned pregnancy would try to slowly intertwine its way into my life. I didn't realize how guilt, shame and the belief that I was irresponsible would threaten to pervade every aspect of my thinking. I've struggled with everything from fighting down waves of jealousy at "normal" baby showers and weddings to rude comments and questions if any of my children were "planned." I've let my unplanned pregnancy threaten to rob me of my identity. It taunted me-- telling me I would never be more than my bare ring finger or that I wouldn't succeed, that people would always look at me as "that girl who got pregnant." While I have not walked in Chaunie's shoes as an expectant mom in an unplanned pregnancy, I found her story relatable and her voice to be engaging, fresh, and honest. I enjoyed reading her journey as a mother and how she strives to make sense of balancing parenthood with her professional goals as a nurse and writer. I think Tiny Blue Lines is an important story that needs to be included in the repertoire of books on pregnancy and motherhood. Her story opened my eyes to the challenges of women who find themselves in the midst of an unplanned pregnancy, particularly young girls who are still in school and trying to figure out what direction their lives are heading. I was personally surprised by some of the presumptions people made of her as a young mom and how she seems to have navigated many of those situations with grace and persistence. Chaunie was sweet enough to send along a copy of her book for me to giveaway here! 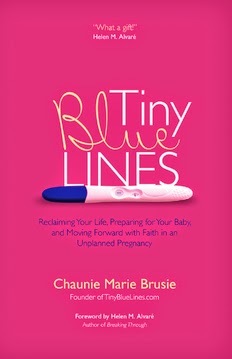 If you would be interested in reading Tiny Blue Lines, or know someone who happens to be currently be in a position to need the encouragement of Tiny Blue Lines (perhaps they are currently facing the challenges of unplanned pregnancy or even navigating life afterwards) leave a comment below! I'll leave the giveaway open for a week and select a winner next Tuesday. If you want to read a bit more about Chaunie's book you can check it out here on Amazon. You can also read this very interesting Q & A with Chaunie on the catholic news site Zenit.org. And yet, sometimes all we have is our words. Feeble, inadequate words to express sympathies that make our guts wretch and our hearts cry. Words written to a family that is walking a road that no young family should have to walk. 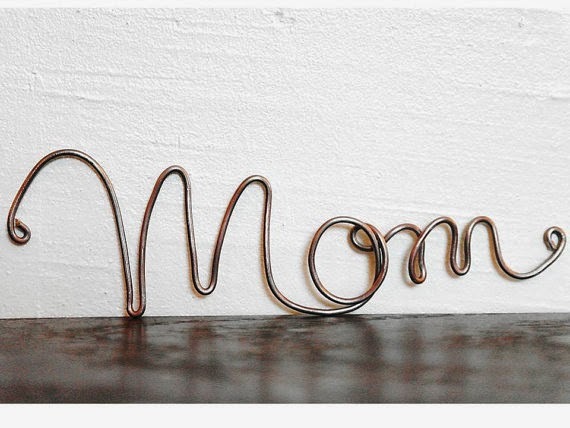 A mom and a dad enduring things no parent should have to endure. 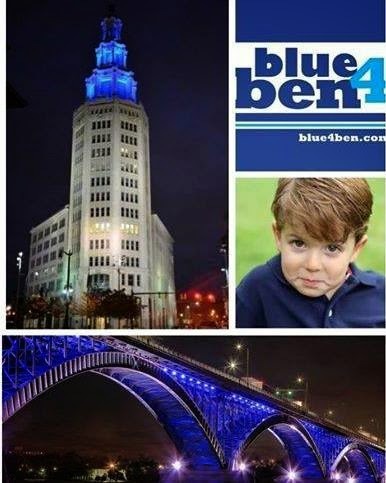 Tonight it feels as if all of Western New York is mourning the loss of one of the sweetest, most cherubic faced little boys I have ever encountered. We are mourning with a family so vibrant, so firm in their faith that they, along with their sweet son, have inspired an entire community to pray with them. To laugh with them. To weep with them. We were all hoping and praying for a big miracle. Praying and praying and praying that he would be healed here. We now pray that God would surround the family in an incredibly big way with peace, comfort and strength that surpasses all understanding. Hearing of Ben's passing today leaves me with so many questions...questions that may never be answered this side of heaven. Why couldn't he be healed? Why must a mom and a dad and a brother and a sister be forced to say goodbye long before they should have to? How do they say goodbye? How do they go on with day to day life? How can one even imagine going to the grocery store or washing a shred of clothing when your heart is shattered into a million little pieces? How on this earth does one knit a million little pieces together again? I am so incredibly sad for Mindy and Andy Sauer. I am so heartbroken for his siblings, Megan and Jack. And I pray, that while I cannot understand any of this, or how their hearts can possibly be mended back together again, my faith compels me to believe that God is holding them, and their shattered hearts in the palm of his hand. God is weeping with them. Tonight, and for many days and weeks to come, we will mourn with the Sauer family and weep with them over the loss of a little boy who lit up a room with his smile. We weep with this family and their little boy who inspired an entire community to love more deeply, believe more passionately and never, ever lose faith, no matter how hard life is. We also know that Ben is healed, fully, and with his heavenly father. A heavenly father who restores all things. My most heartfelt and deepest sympathies go out to the Sauer family. Thank you for allowing us to walk this road with you. For sharing your incredible words and stories with us, even in your hardest moments. May you be strengthened by the thousands who continue to pray for you. Those of you who saw my Facebook posts over the weekend already know that this sweet chubby cheeked child turned one over the weekend. The year seems to have flown by at lighting speed, with mom and dad standing by wide-eyed marveling at her new steps, new words (um, babbles), and ever present smiles. We stand amazed at all of the changes in her and the fast pace of life which clumps many of the best moments into a blur of images that feel more like the fast forward reel of a movie than the slowly formulated snapshots and memories that we hope we're creating. "Stop growing! Don't get any bigger! Slow down!" we repeat in steady cadence to at least one of our sweet girls every day. 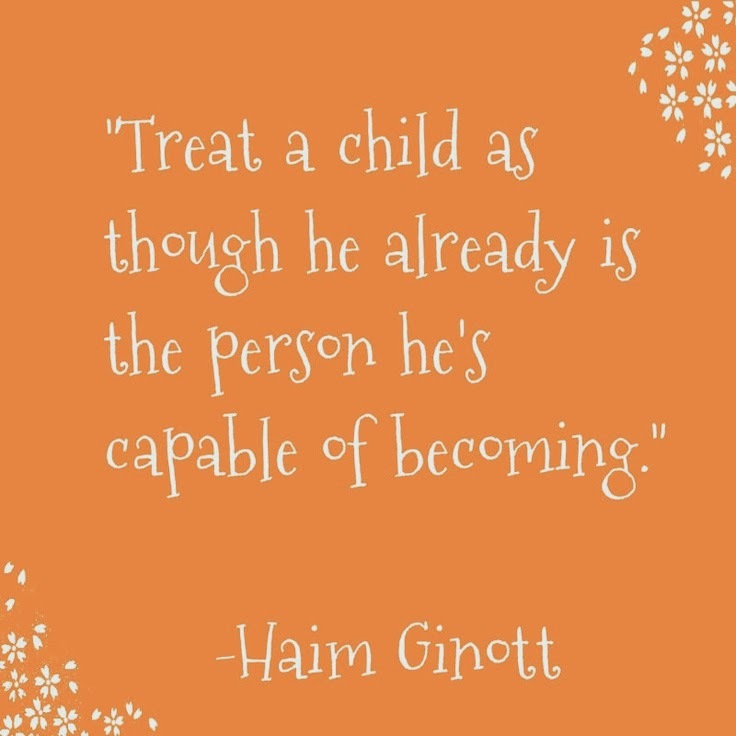 While the girls like to chide us that they will not stop growing and that they want to be bigger (just as we did when we were kids when we thought there was magic in getting older, only to realize as adults that the real magic seems to be found in being younger! 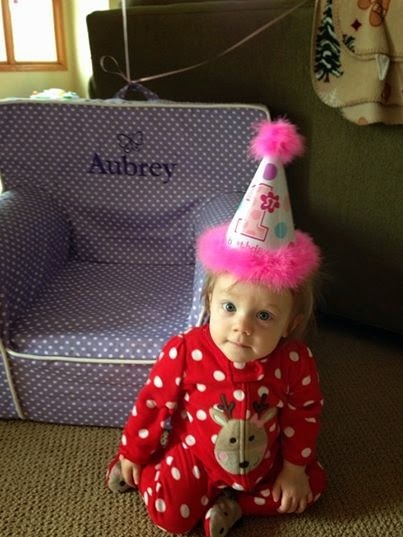 ), even Ava looked at me this week and said, "Mom, I'm sad that Aubrey is getting so big." Ava has enjoyed the cuddles, snuggles and baby stage just as much as we have. Probably more so, as a matter of fact, since she experienced them sans sleepless nights and having to change the stinkiest of diapers! Never the less, one is fun. Aubrey is walking all over the house and serves both as comic relief and a good dose of baby hugs all when we need them the most. and finding new places to go. I pop out and say peek-a-boo while you all laugh at me. so excuse me friends, I have places to be!